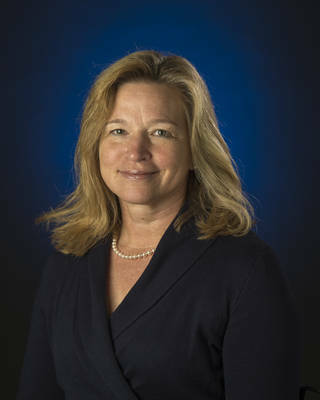 Dr. Ellen Stofan, NASA's top scientist, presented spectacular images and the latest news about Mars, Pluto, Titan and the story of her journey from seeing her first rocket launch at age 4 to becoming a planetary geologist. Her presentation received a standing ovation from members and guests. Afterwards, she graciously fielded questions.